We got the recording started a little bit late on this one. If you read Luke 14:1-14, you’ll be caught up (the audio misses a brief introduction to the text and part of the scripture reading). We pray that the Lord speaks through the message this week! 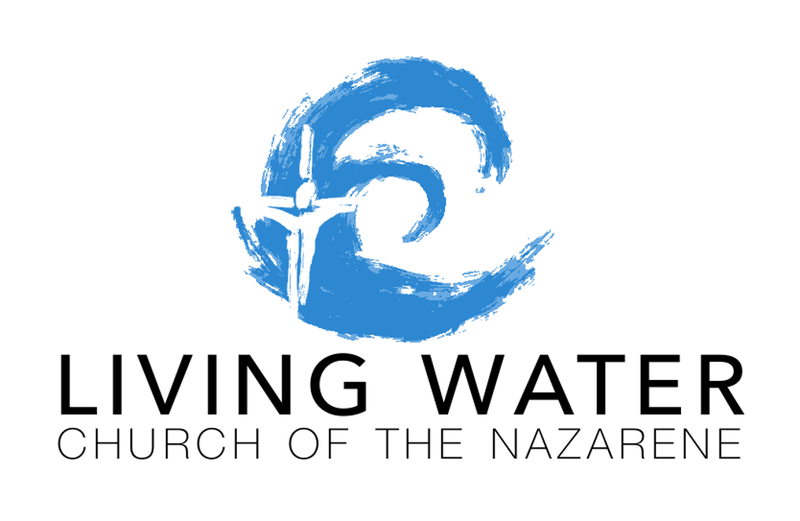 This is our first attempt to record a sermon at Living Water Church of the Nazarene! The audio quality may not be perfect, but here it is.